Can occur when you place too much fertiliser near the seed. The safety level of different fertilisers varies between crops, soil types and soil moisture levels when the crop is germinating. 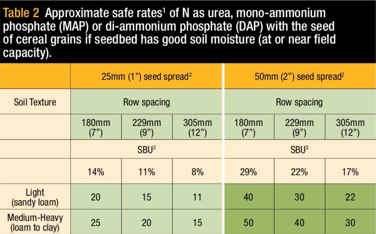 The risk of fertiliser toxicity occurring increases when the soil moisture levels are marginal, and increases with wider row spacings as more fertiliser is concentrated with the seed. 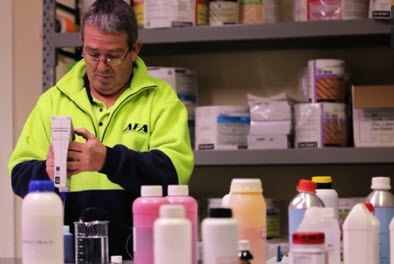 The negative effect of fertiliser toxicity can be caused in two ways. Firstly there is the osmotic effect; this is due to the fertiliser being classed as a salt. If the salt level is too high near the seed, a desiccation or ‘burn’ effect can occur. 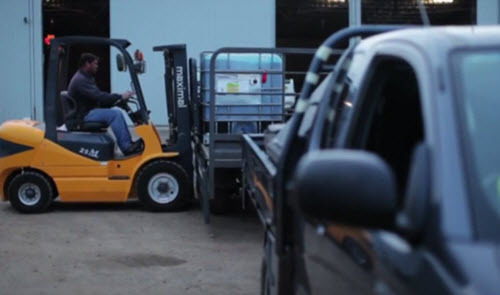 Fertilisers vary in their salt index and this information is easy to find. The second way is the potential of some fertilisers to release ammonia and cause ammonia toxicity in the seed. 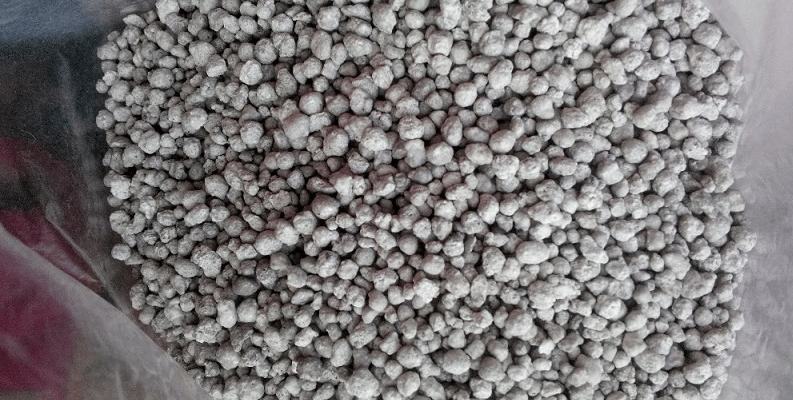 This can be from ammonium phosphate fertilisers, UAN or Urea placed in the furrow. 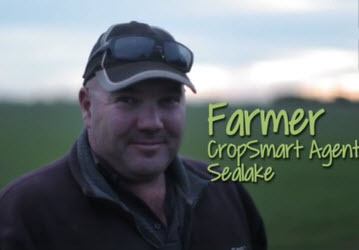 On a paddock scale may show as bare areas or poorer plant growth which is more common in sandy soils or specific plant rows. Individually plants may fail to emerge, have delayed emergence or early stunting of growth. Cereals may have the death of older leaves but recover while the canola’s tap root can be stunted reducing its capacity to use deep subsoil water. 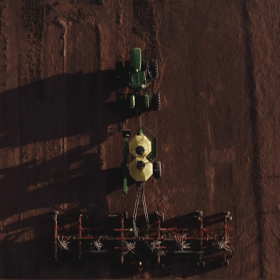 Monitoring the seedbed utilisation of your seeding equipment (seed/fertiliser row width divided by row spacing) can help quick calculations for crop safety of fertiliser placed with the seed. 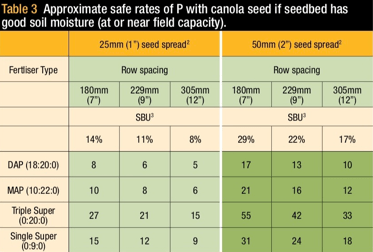 Cereals and canola are the most likely to be affected and the tables below give an approximate guide to what safe levels are. There are different ways to improve crop safety from fertiliser toxicity besides not going over safe rates. 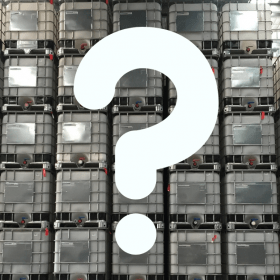 These options include increasing SBU through either using a splitter/ribbon seeding boot or decreasing row spacing or side/deep banding fertiliser away from the seed to avoid contact. A good rain after sowing also helps as this dilutes fertiliser (salt) and dissolves ammonia, reducing concentrations around the seed.